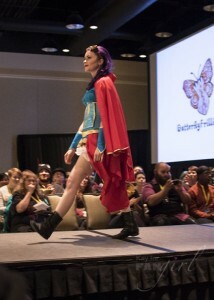 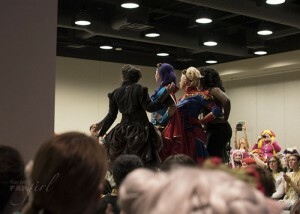 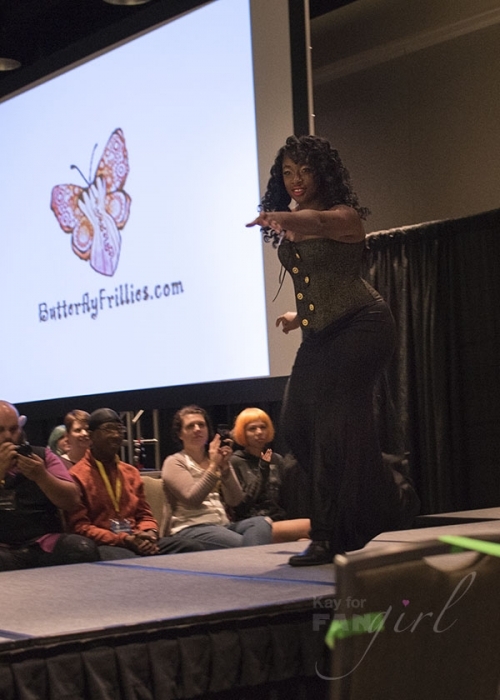 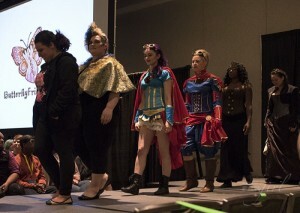 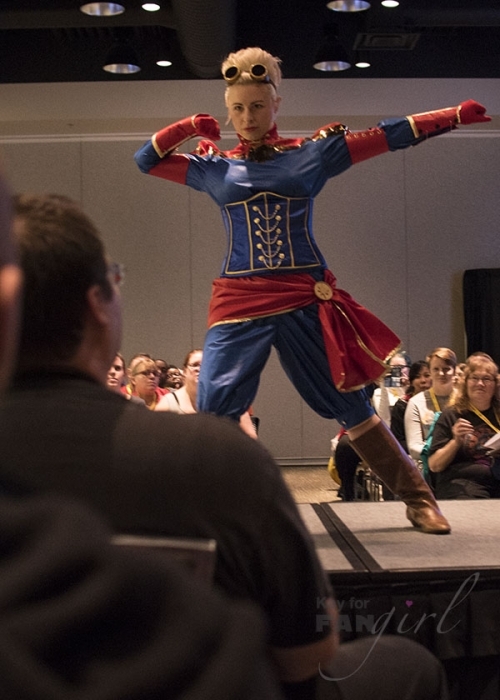 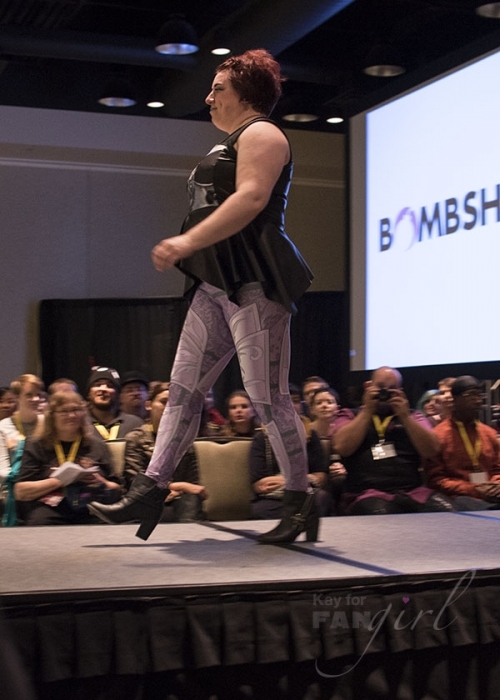 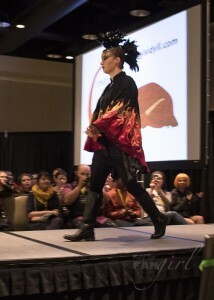 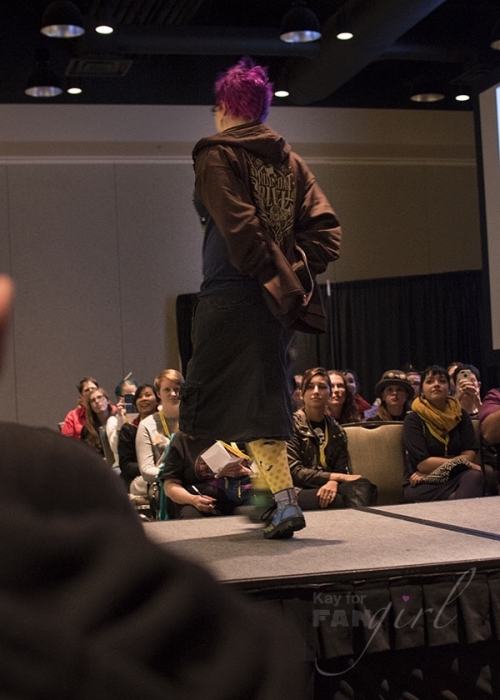 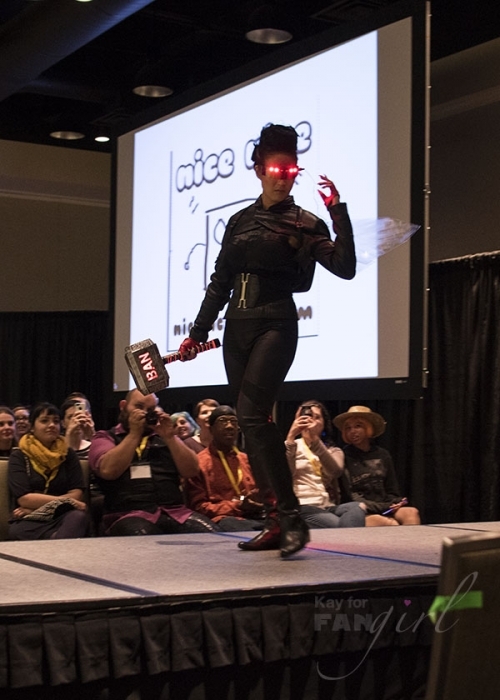 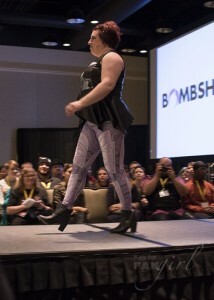 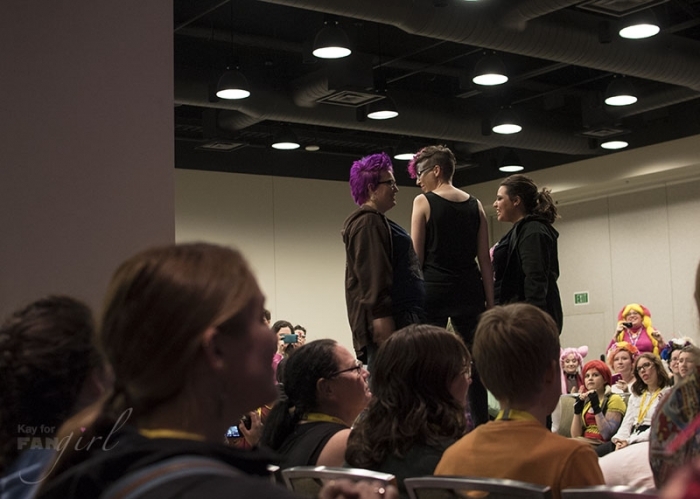 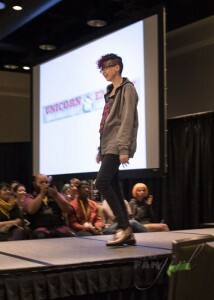 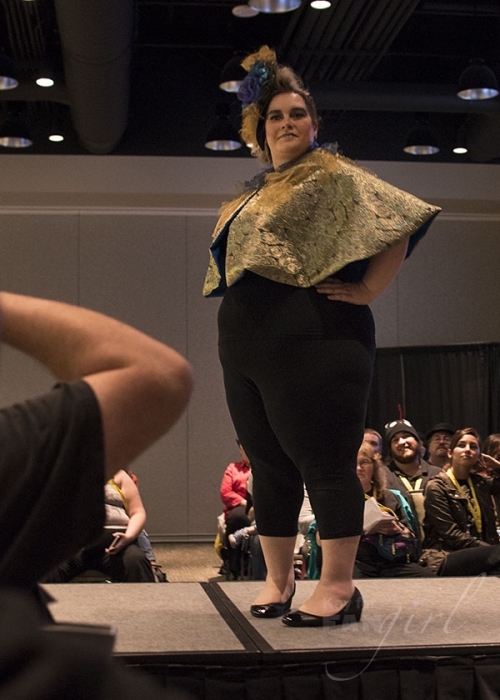 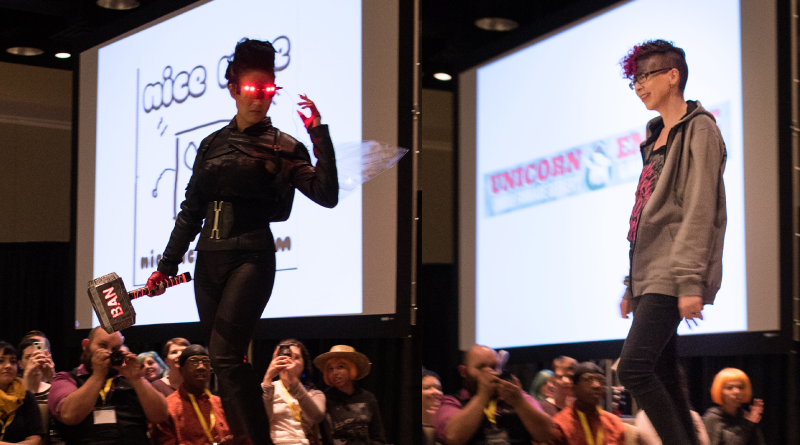 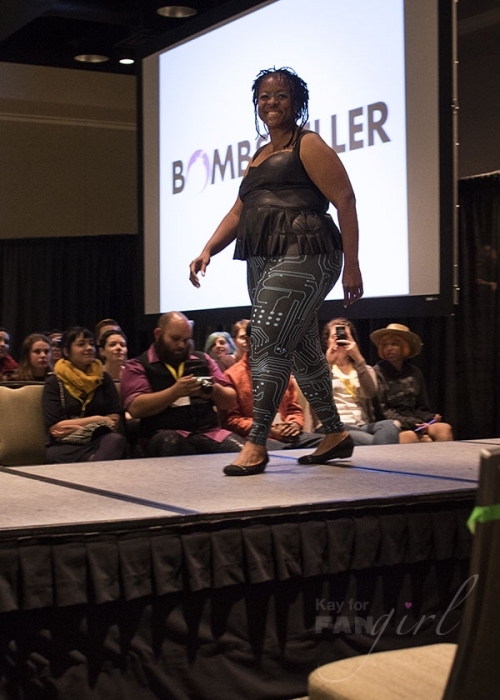 2015 marked the first fashion show to be held at GeekGirlCon. 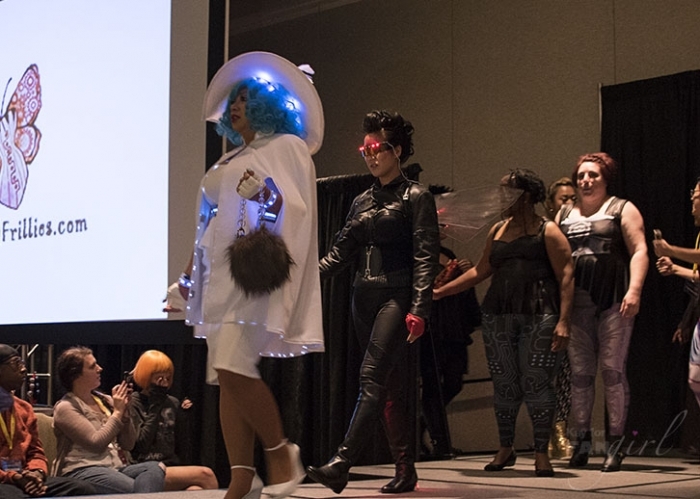 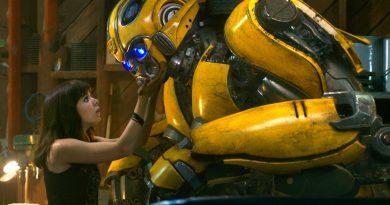 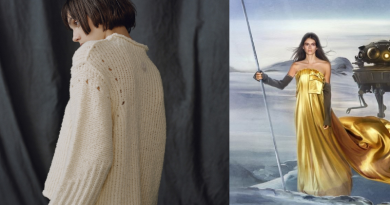 Hosted by freelance writer and fellow Star Wars fangirl, Lisa Granshaw, the show gave each of the designers a chance to talk about the importance of geek fashion. 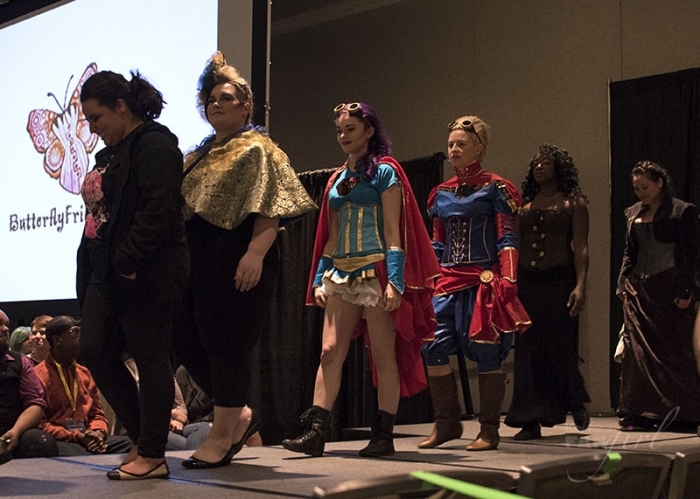 With a diverse array of models a variety of looks and styles were represented designed by Nice Rice Shop, Bombsheller, Crystal’s Idyll, Unicorn Empire, and Butterfly Frillies. The event was put on in partnership with Espionage Cosmetics and PNW Fattitude. Both Tricia and I live-tweeted the show. 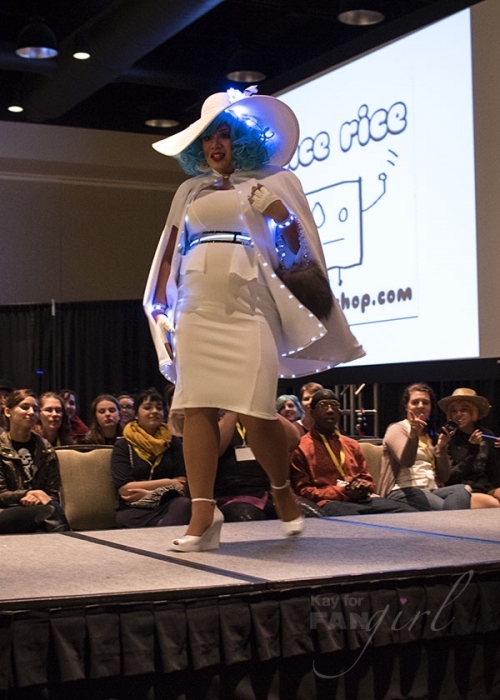 You can check out the tweets with #GGC15Fashion. 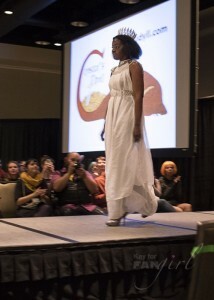 Click through the gallery below for highlights from the show.